During an inspection in the place of destination in a cold storage in Jenča, the employees of the Regional Veterinary Administration for the Central Bohemian Region found usage of illegal additive – monosodium glutamate - in a meat semi-finished product, which caused breach of the Regulation (EC) No. 1333/2008 of the European Parliament and the Council. 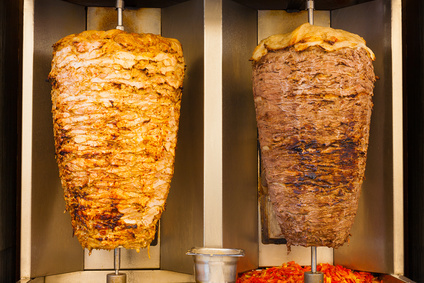 It was a deep-frozen meat semi-finished product – chicken kebab of the weight of 4965 kg. The above mentioned meat semi-finished product was made in Poland in production plant PL 30240602. The entire delivery of 4965 kg was suspended and the operator was ordered to choose one of the measures stated in § 30, subsection 2, letter b) of the Veterinary Act.